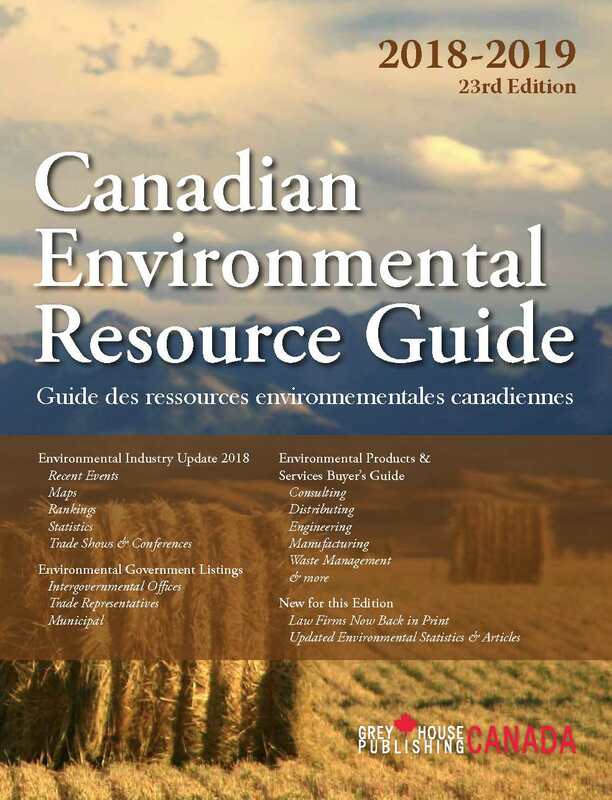 Canadian Environmental Resource Guide is also available as a searchable online database. Monthly updates allow you to access the most current data and focus your research with broad or specific search queries. Search our 38,000+ executives and instantly download lists for mailing or further research. This is an indispensable tool for all your marketing or research needs! As its name indicates, this reference book is much more than a directory. 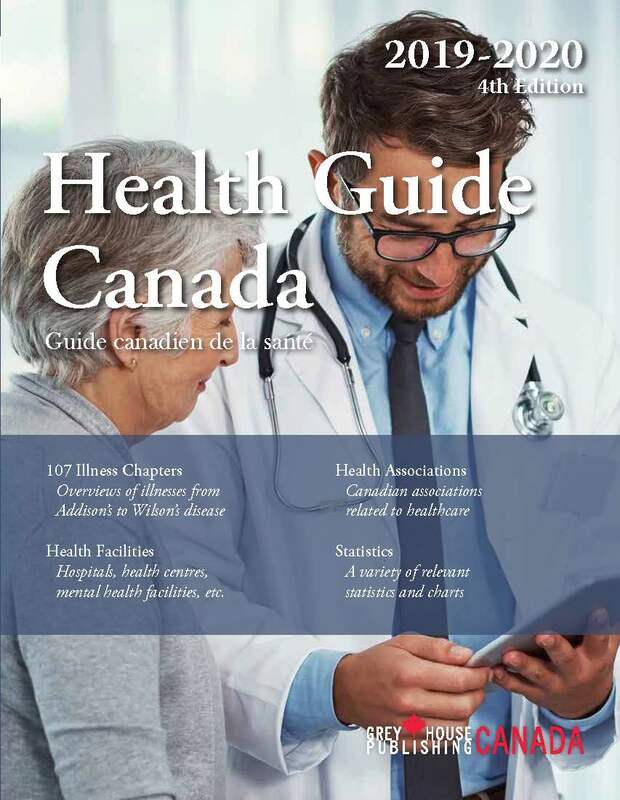 The print edition includes colour maps, charts, rankings, recent events, descriptions of environmental issues and prominent researchers; valuable profiles of companies offering environmental products and services, including Major Environmental Companies; a reintroduced section detailing law firms with environmental practice areas; and municipal government information—over 10,000 ways to access information and knowledge about the environment in Canada. The wealth of information in this annual resource guide—essential for any business or agency with an interest in a wide spectrum of environmental issues—is arranged into three main sections and 19 subsections. All profiles include current contact information and key executives, plus valuable details such as number of employees, financial data, municipal waste & water management, additional services and more. Four indexes are provided and grouped at the end of the book for quick and easy navigation. The extensive Products and Services section provides detailed listings enabling users to identify the company name, address, phone, fax, e-mail, web address, firm type, contact names (and titles), product and service information, affiliations, trade information, branch and affiliate data. Statistics & Rankings – newly added and revised environmental statistics and reports covering a wide variety of topics. Chronology of Environmental Events – updated annual chronology of major environmental events. Intergovernmental Offices & Councils section – contact information at every government level – federal, provincial and municipal. Includes information and tips on who to contact and how to sell to governments in Canada. 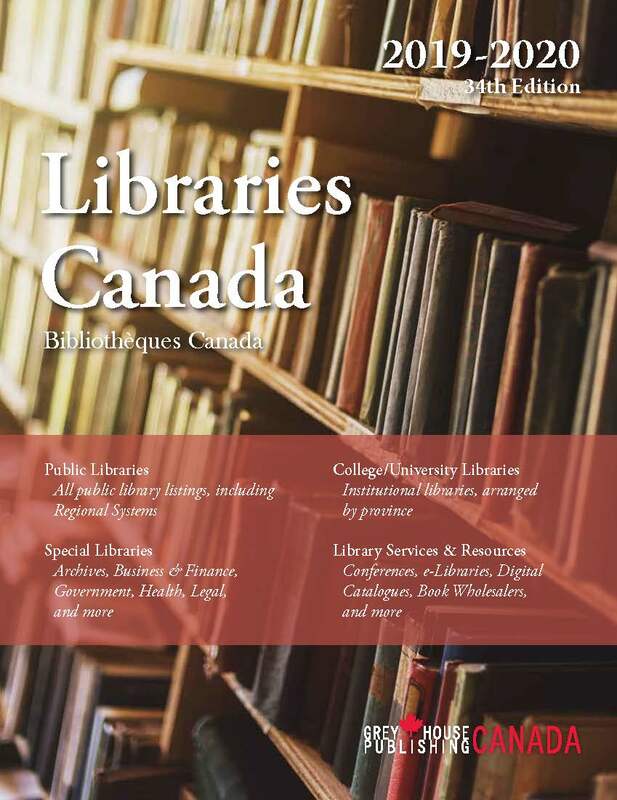 Special Libraries and Resource Centres – over 1000 libraries and resource centres with specialized environmental collections. Conferences, Seminars and Tradeshows – all the environment-related trade shows, conferences, and events planned for next three years including trade shows and conferences from Associations. 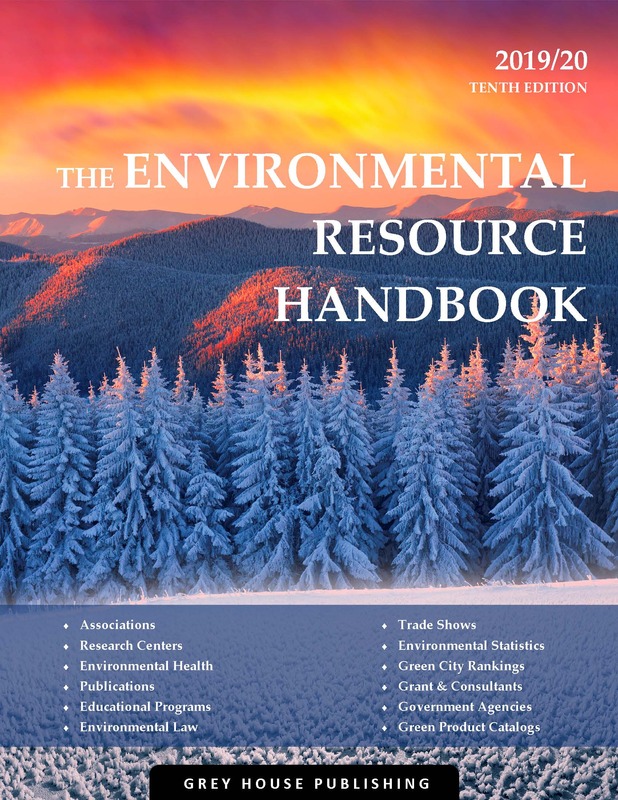 Compiling all of the data on the Canadian environmental industry, into one easy-to-use source, The Canadian Environmental Resource Guide is ideal for businesses, government agencies, engineers and anyone conducting research on the environment and is an ideal resource for public and academic libraries. FREE online access with your print purchase!